K Project Wallpaper: . :· Halftone ·:. Minitokyo »	K Project Wallpapers » K Project Wallpaper: . :· Halftone ·:. happy so please write me"
I love this. 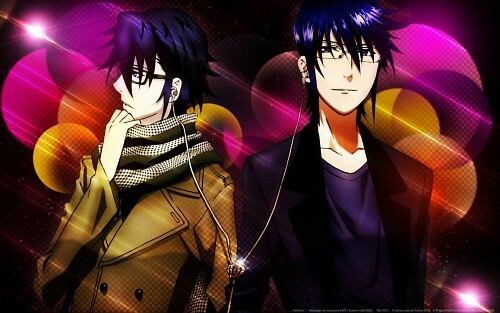 They are two of my four favorite in K Project!